A University of North Texas researcher and a 16-year old student are working together to fight cancer with mathematics. DENTON (UNT), Texas — A University of North Texas G. Brint Ryan College of Business student was the first woman to win IBM’s collegiate coding contest, Master the Mainframe, last year – and now, she’s done it again. 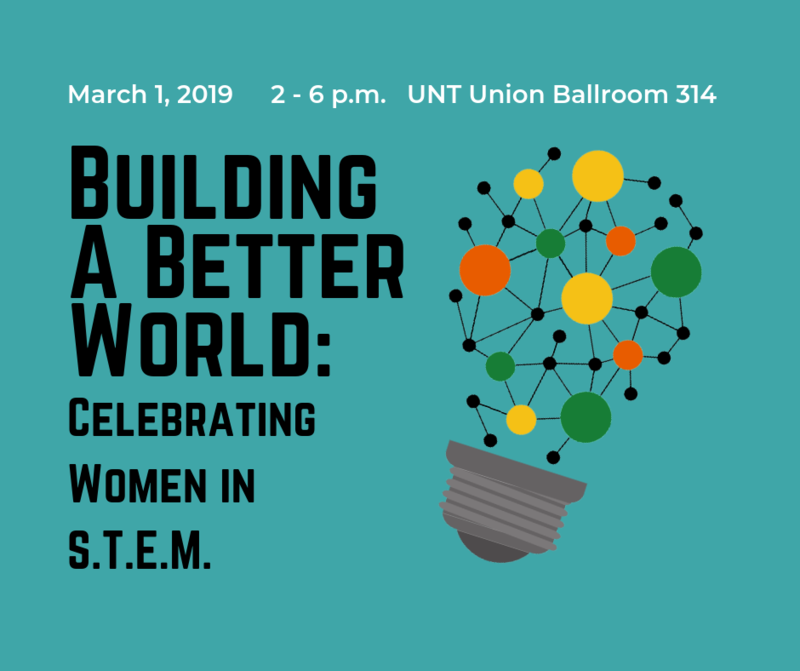 What: The University of North Texas College of Science, College of Engineering, Office of Research and Innovation and Office of Faculty Success are sponsoring “Building a Better World,” an on-campus symposium to celebrate women in STEM (Science, Technology, Engineering and Math) fields. 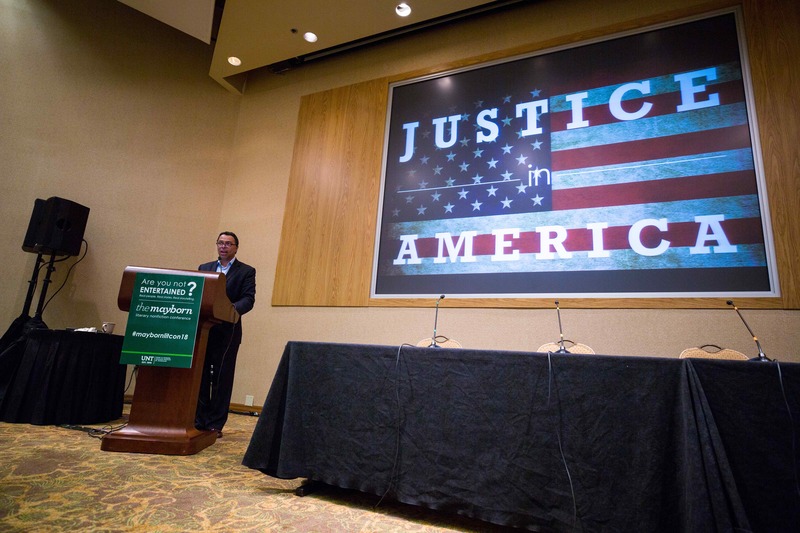 The symposium will include special guest speakers, an interactive panel discussion, a research poster session and networking opportunities with many organizations across campus. What: “The Cinderella Project” is offering high school students who want to save money, practice sustainable fashion and simply have more options than they can find in the store–free formal/semi-formal dresses, accessories and shoes. When: 4-8 p.m. March 8 (Friday) and 9 a.m.-1 p.m. March 9 (Saturday). Where: UNT University Union, room 333, 1155 Union Circle, Denton. University of North Texas junior Morgan Novak doesn’t want to go to space. She wants her work to go to space. Media who would like to schedule interviews and photo/video opportunities should contact Kris Muller at kris.muller@unt.edu or 281-704-7739.